As he begins visiting all four campuses in the University of Missouri system, incoming president Mun Choi is taking time to listen and learn about many of the issues facing the school. But he made clear during a visit to the St. Louis campus on Tuesday that he intends to make the university a destination for students from all over who are seeking a world-class education in a changing environment, and he intends for UM to be active in the communities it serves. Choi currently is provost at the University of Connecticut. He was hired as president of UM after a lengthy nationwide search and starts his new job on March 1 at a base salary of $530,000; his contract runs through June 30, 2022. 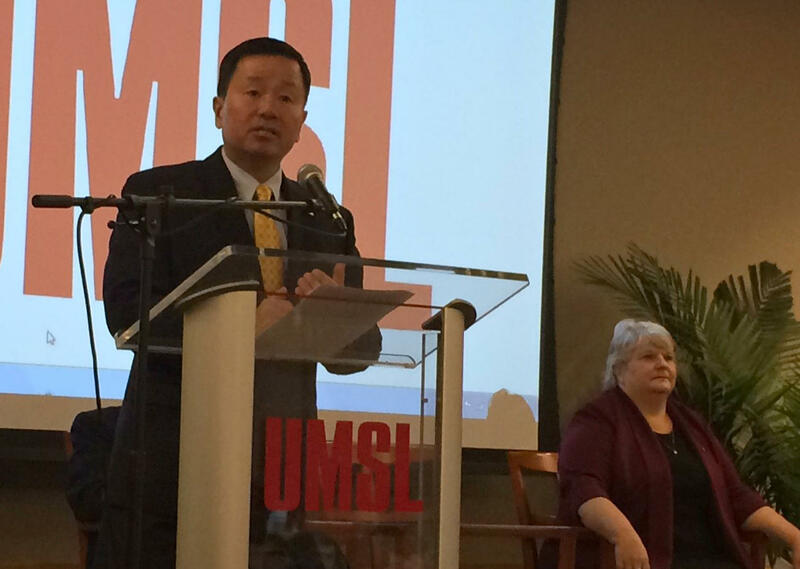 At the UMSL reception, Chancellor Tom George hailed Choi as the “right person at the right time” and praised his spectacular credentials. Pamela Henrickson, who heads the university’s Board of Curators, cited his experience and energy that will help bring change and innovation to the system. In his opening remarks, he specifically mentioned Ferguson and Normandy – references that pleased Normandy Mayor Patrick Green, who has worked closely with UMSL on community projects. Pledging to continue to make the system’s campuses welcoming and inclusive — an effort that intensified after the racial incidents at Mizzou last fall that led to the departure of President Tim Wolfe – Choi said he would help heal a disconnect between students and university officials. “My goal is to visit with many stakeholders throughout all of the four campuses,” he said, “and to really understand from them what their aspirations are for the University of Missouri system, and to listen to their advice. On many specific issues – from guns on campus to a possible search for a new chancellor at Mizzou to state support for the system – Choi said he would have to study the situation and confer with school officials, curators and others. Attracting foreign students – “We have a commitment to train the best students in the United States and also attract some of the best talent who will contribute to the economic development of this state and the country. So we're going to be pursuing that very aggressively. Choi brings an academic background to the office of president, following two predecessors who came from the business world. Wayne Goode of Normandy, a former head of the Board of Curators, said he can see both kinds of experience being valuable for whoever is in charge of the system. 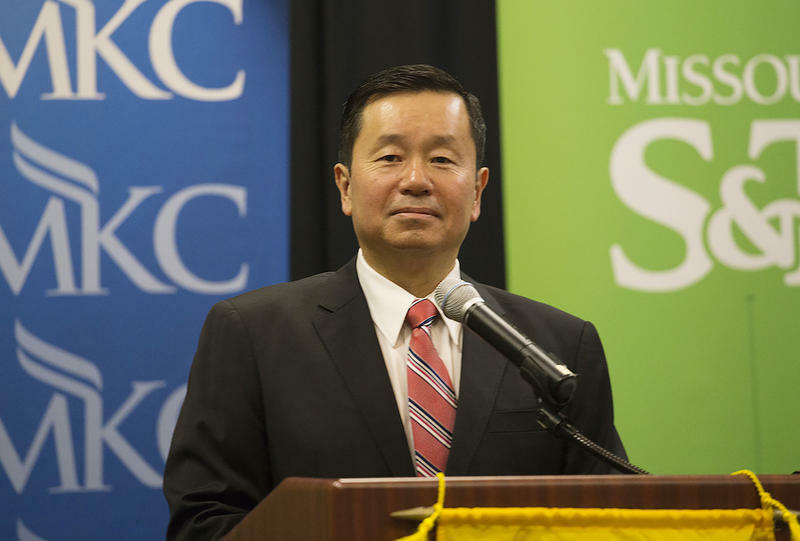 Updated Nov. 3 with salary details – Incoming University of Missouri System President Mun Choi will make more money than his two predecessors. The university system released details of Choi's contract Thursday, which show he'll earn a base salary of $530,000 a year. The contract period runs from March 1, 2017, through June 30, 2022. 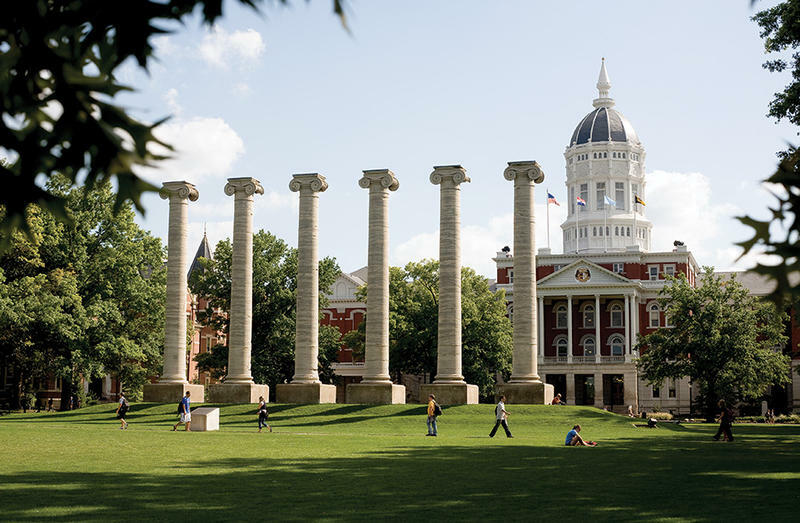 If a candidate for the presidency of the University of Missouri asks interviewers about their priorities for the system and the themes that are part of the school’s vision, what should the answers be? 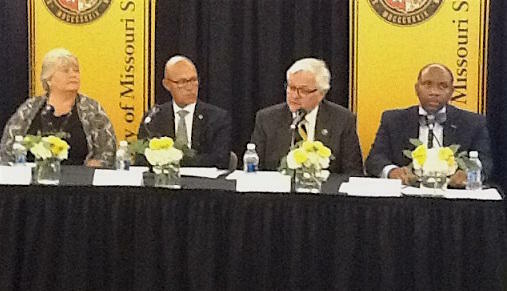 The four current leaders of the University of Missouri System have announced new efforts to boost diversity on the system's flagship campus in Columbia. They've set a goal to increase the percentage of minority faculty members at Mizzou to 13.4 percent in four years' time.